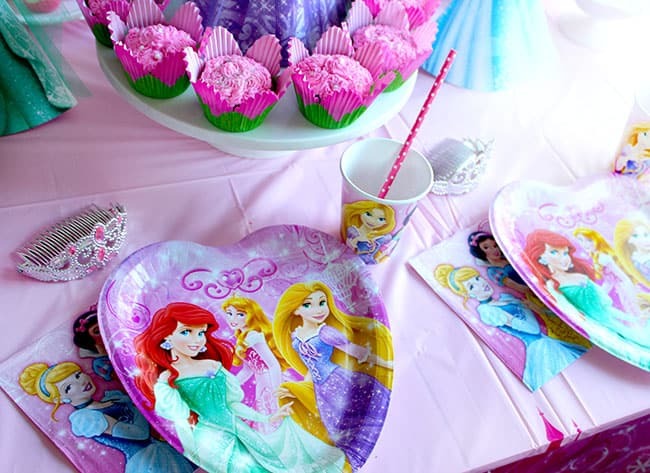 having all boys, i have never gotten the chance to have a princess party…or much of anything pink for that matter, in my home. my boys have had all sorts of parties…but they have always been either a superhero or some kind of race car parties. 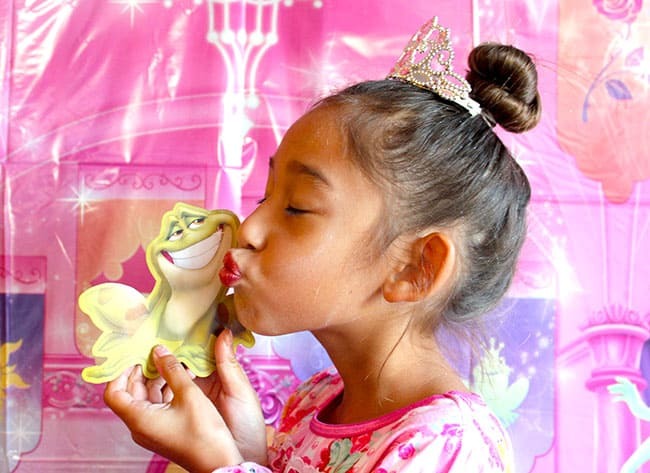 so when i had the opportunity to have a Princess Spa Day Party, in honor of Sleeping Beauty Blu Ray release, i was so excited! i have lots of nieces, so i thought it would be fun to invite some of them over and pamper them like princesses at their auntie Jill’s. 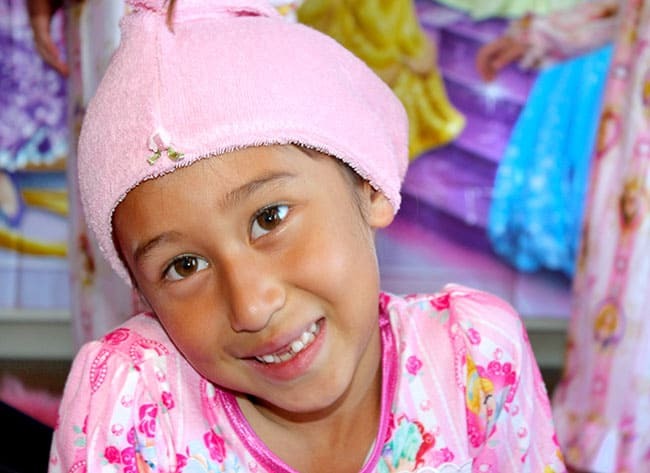 i had a blast shopping for everything princess, pink, purple and sparkly…something i have never done before. i might have gotten carried away. 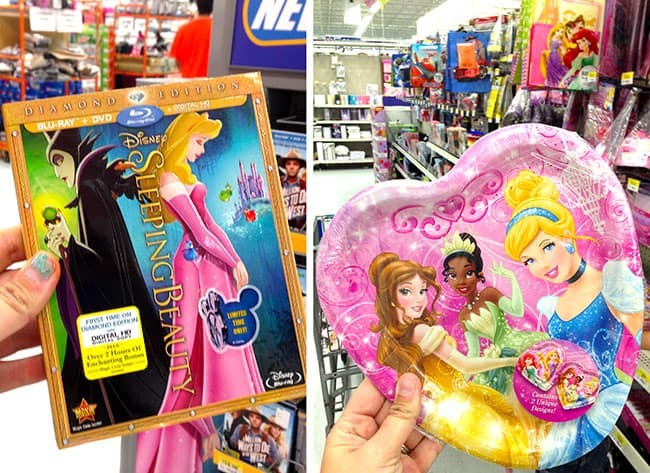 i found some great Disney Princess Props and and accessories at Walmart in the party goods section. 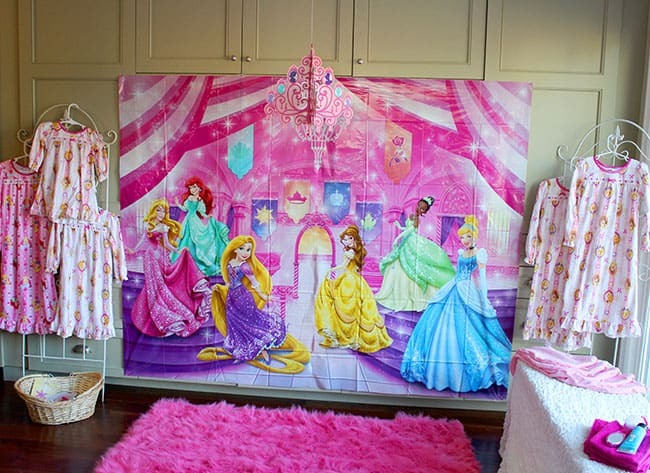 i especially loved this Disney Princess backdrop that made it easy to decorate my non-pink house into a princess wonderland. you should have seen the girls eyes when they walked into my party. 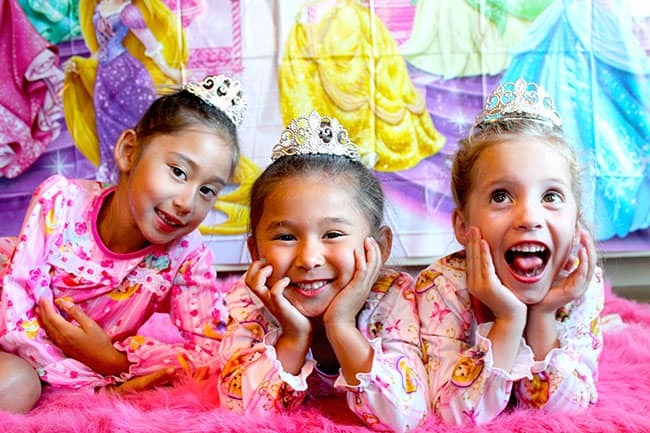 the first thing the girls did when they arrived at the party was slip into some cute and comfy Disney Princess nightgowns. i also found them at Walmart for less than $10. they loved them, and were dancing around the room. then i got work to pampering each them like a princess. this involved foot bubble baths, nail painting, and facial masks. 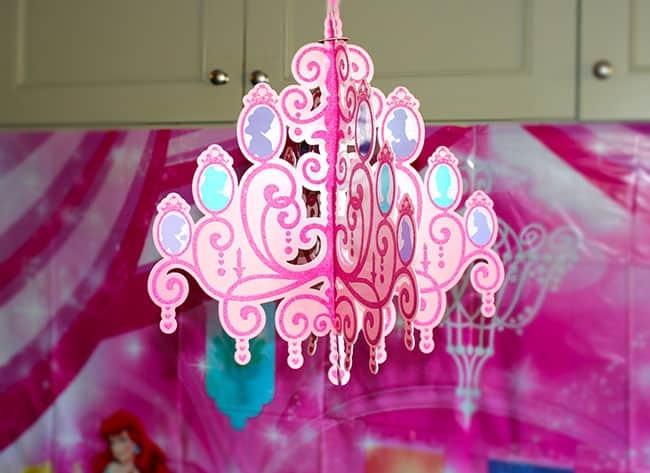 i put up each girls hair into one of these cute towel turbines that my mom made especially for the party. they are really easy to make, and i will share a tutorial on how to make them very soon. then everyone got face masks and foot spas. and how can you forget some rejuvenating cucumbers for tired little eyes. 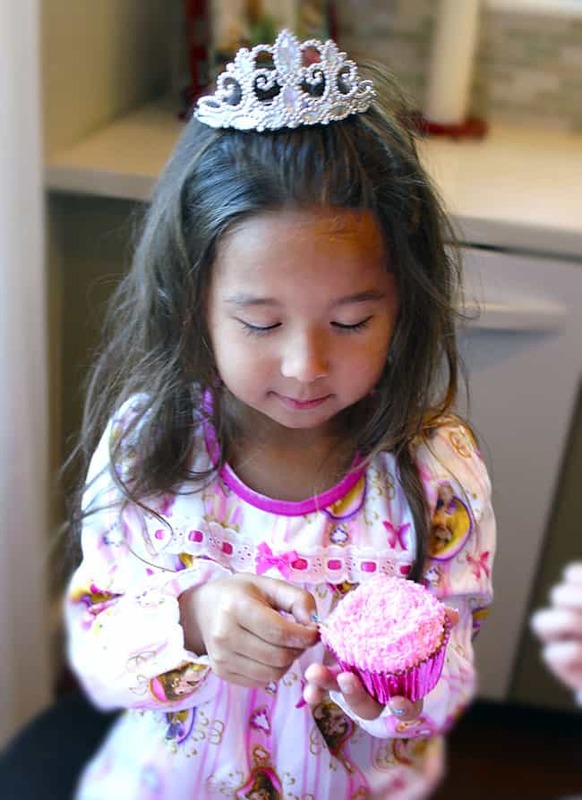 being a princess is hard work, so we all needed some refreshments during the spa day fun. 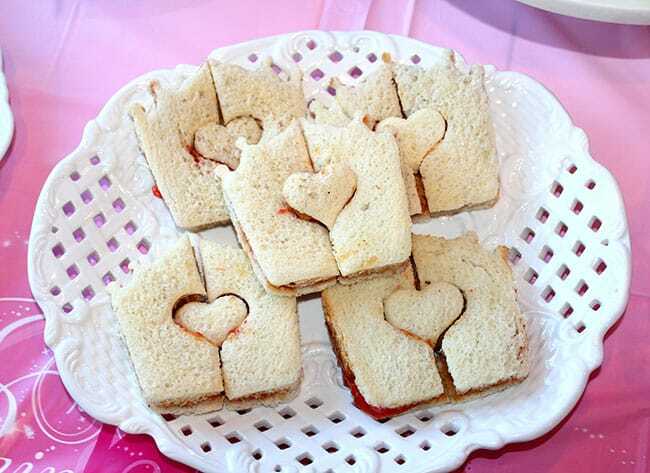 royal castle sandwiches, made with a Disney Princess sandwich cutter…. 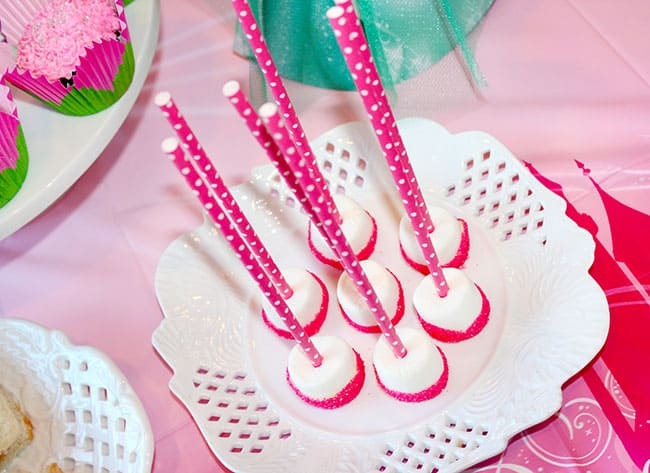 fruit kabobs with pink yogurt dip, and pink lemonade made the party extra special. 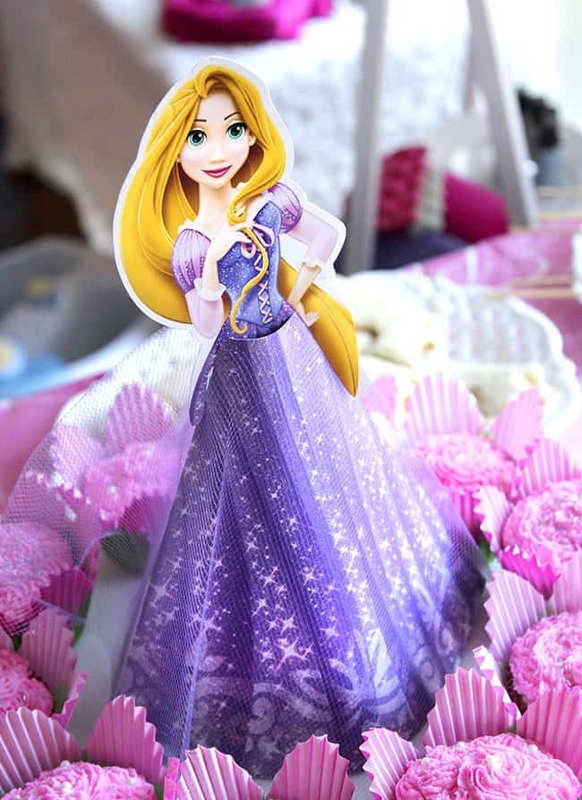 i set a very special princess table with darling American Greeting Disney Princess paper goods…also found at Walmart. 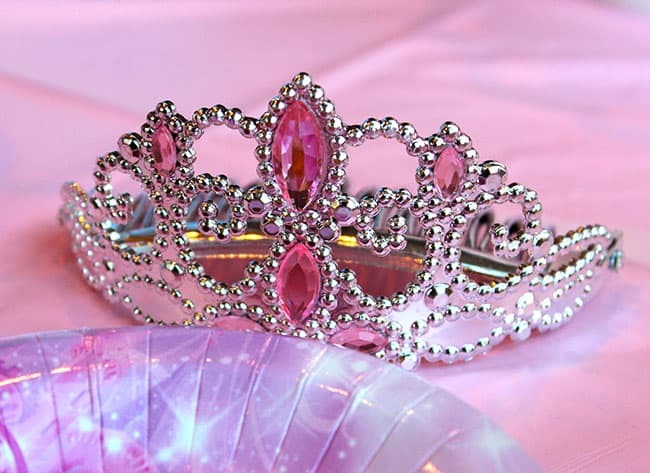 and each girl got a crown at their table setting, because every princess needs a crown. 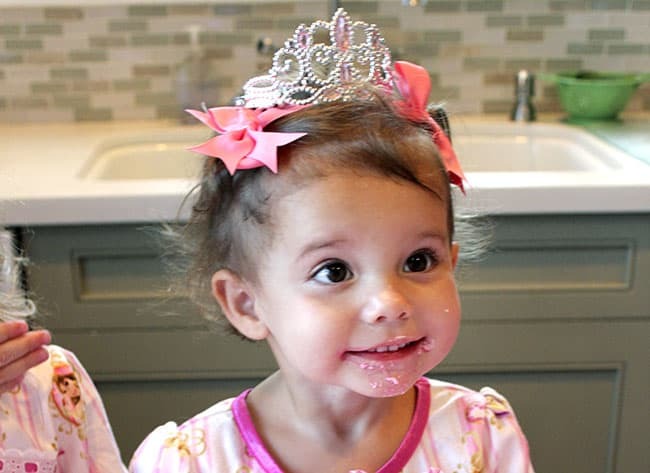 and all of my nieces are princesses in my eyes. 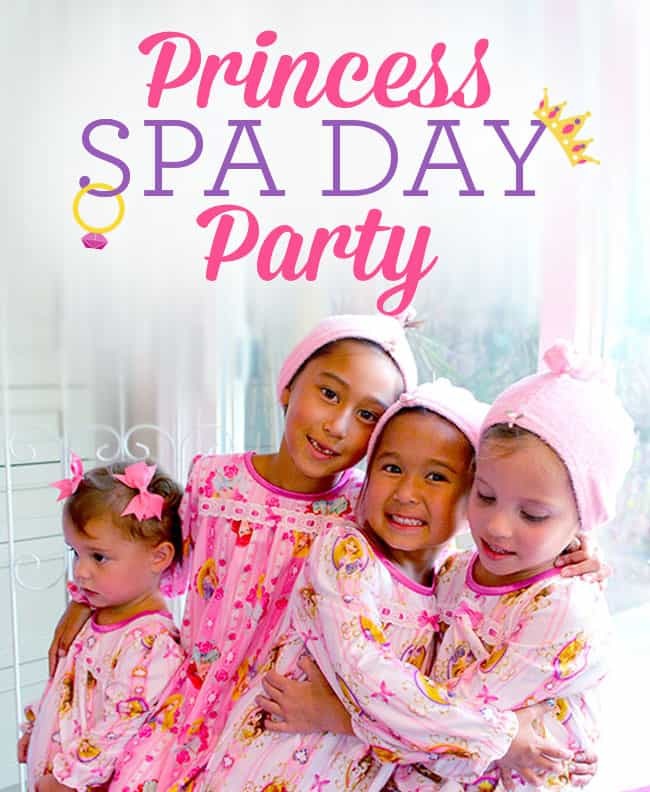 my Princess Spa Day Party was a pink success. it was so much fun spending time with the girls are seeing the excitement they had being pampered at the party. you can find all the items i purchased for the party at your local Walmart. 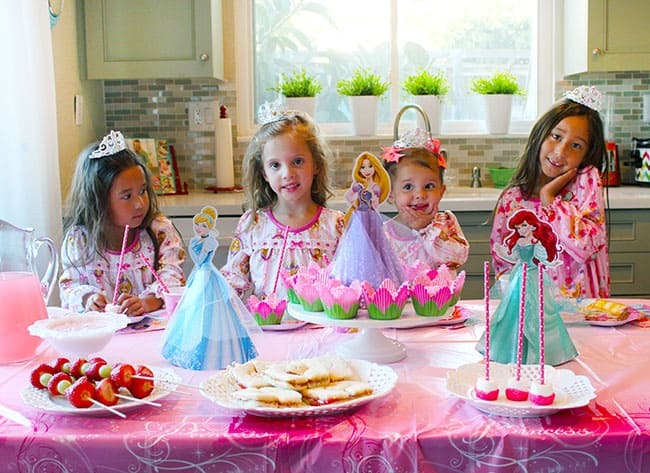 Such an adorable party! 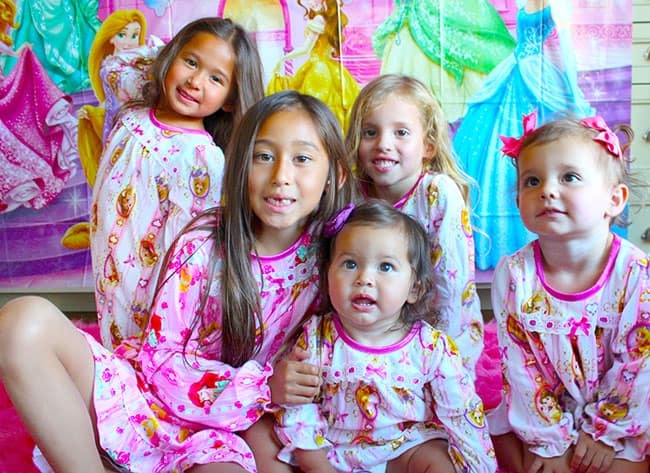 The girls are so cute and they look like they had a lot of fun with you! That was adorable!!!! Even if they weren’t MY granddaughters it would have still been adorable. My grandsons are all getting to be very handsome Princes. They don’t like to be called cute or adorable any more. After all they are already 4 years old, and up to 11!